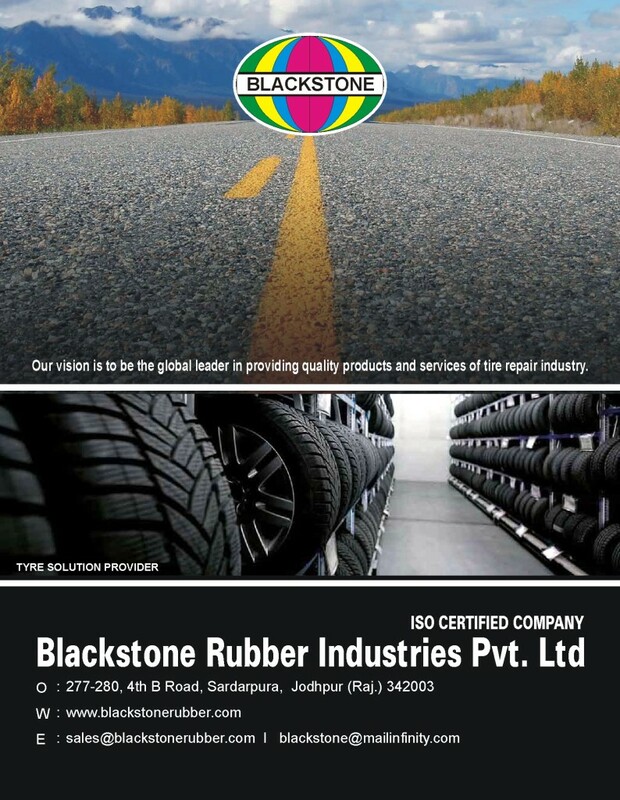 Blackstone rubber industry is the first company in India to use German engineering for retreading tyres. 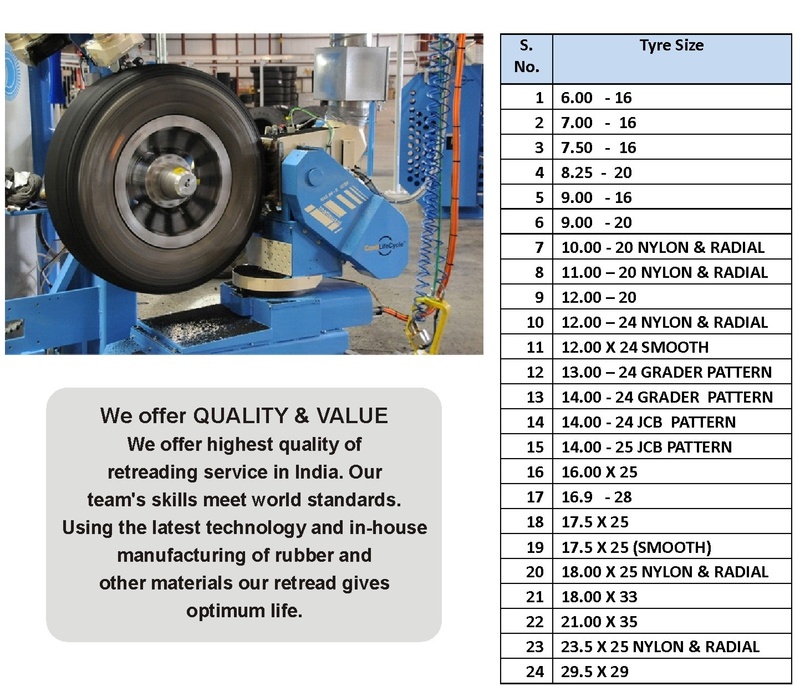 We cover a wide range on tyre size for retreading and with use of all the modern technology we not only Retread via Cold Process but in Hot Process too. Adapting to the change in technology in Tyre Industry we have also developed machines to retread Radial Tyres.